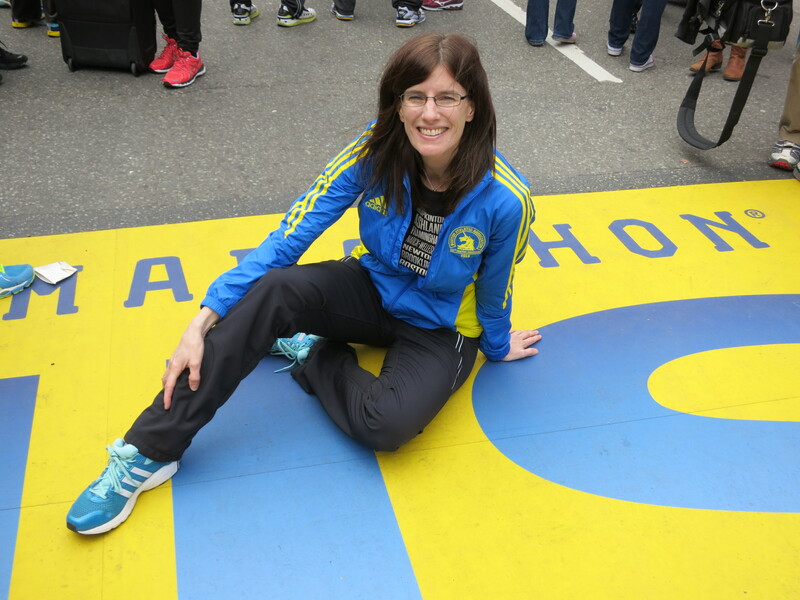 Continue reading Boston 2013 Registration Opens! I’ll be ok with not getting in Boston this year. Really! Continue reading I’ll be ok with not getting in Boston this year. Really!